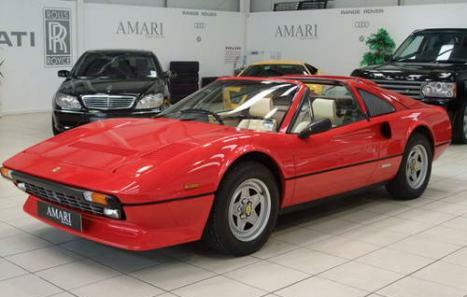 Beautiful 308 GTS RHD QV 26000 miles 1 driver only. 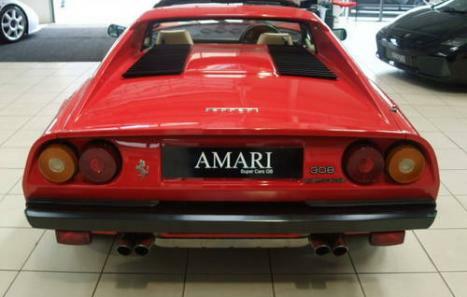 Have you ever noticed the price differences between Ferrari 246 Dino and 308? 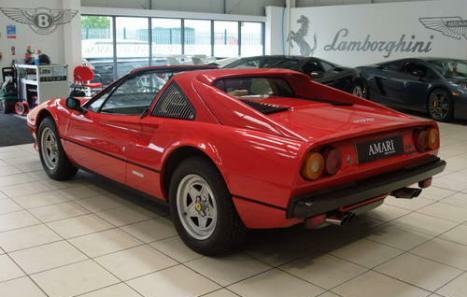 Recently prices on modern classics have started to rise, one of them being the 308. Good clean & well maintained examples have been exchanging hands for handsome money, could his be the next 246 Dino?? As more and more people begin to realise that they are better off investing their hard earned cash in a classic cars these cars are beginning to appreciate in value. 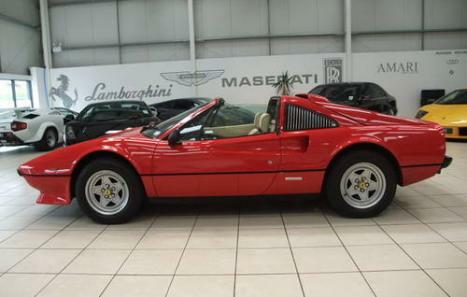 If you are just looking for an excuse to wear a floral shirt and grow a moustache the size of a pair of handle bars in memory of Magnum PI then have a look at our concourse winning, 2 owners Ferrari 308 GTS QV. One driver covering 26000 with FFSH serviced every year by one main dealer. This has to be the one that you can't afford to miss. Ferrari 308 GTS qv. 1985.